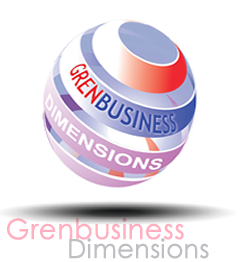 Gren Business Dimensions is a fully registered company in Nigeria that is well strategized to offer reliable networking platforms that can be leveraged for growth. Through our well-structured support services, we promote clients business successes both for the individual and corporate organizations alike. Gren Business Dimensions have developed the following business frontier through which working together with our clients, we achieve our purpose. To be a World class customer satisfying organization, giving MORE on every encounter beyond expectations; carrying out business activities based on Good Ethics and Guiding Principles towards providing Efficient, Courteous and Customer Centered Service Always. To make a difference in the business world Globally.